Renfrewshire is the place to be this weekend with a spectacular schedule of events, things to do and places to visit. 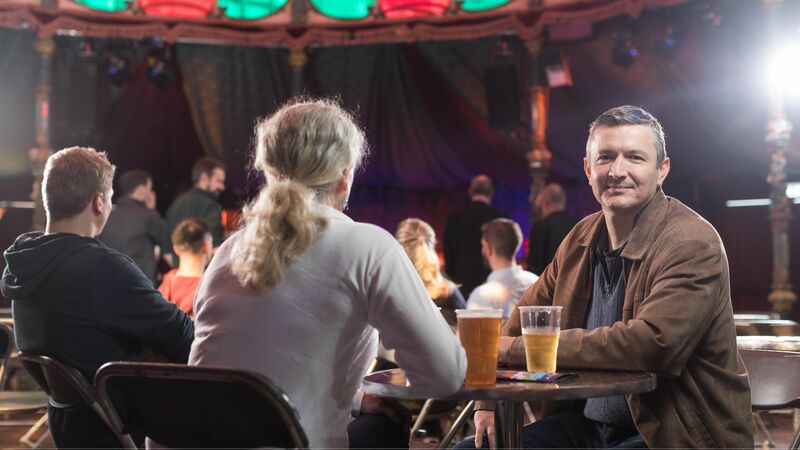 The area is also celebrating its Doors Open Days weekend, offering you the chance to look inside the stunning buildings and venues which surround us – including some not normally accessible to the public. Take a closer look at some of the weekend’s activities with the Paisley.is team. 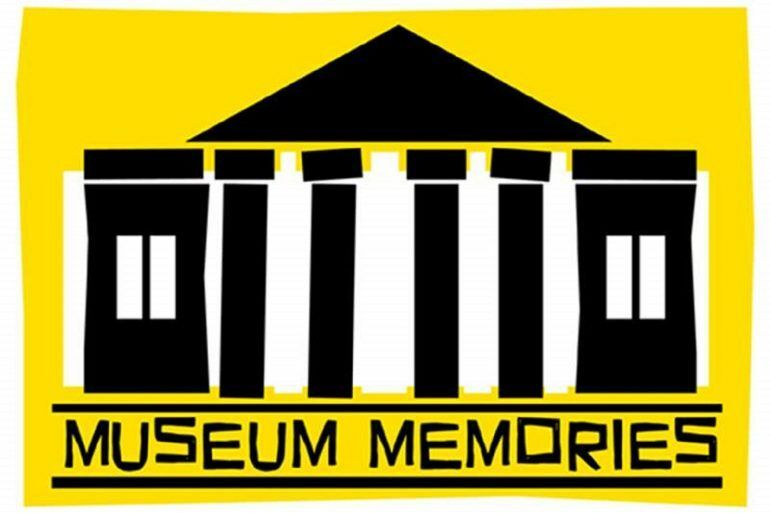 A free, special family friendly event, celebrating the life of the Museum in days gone by. 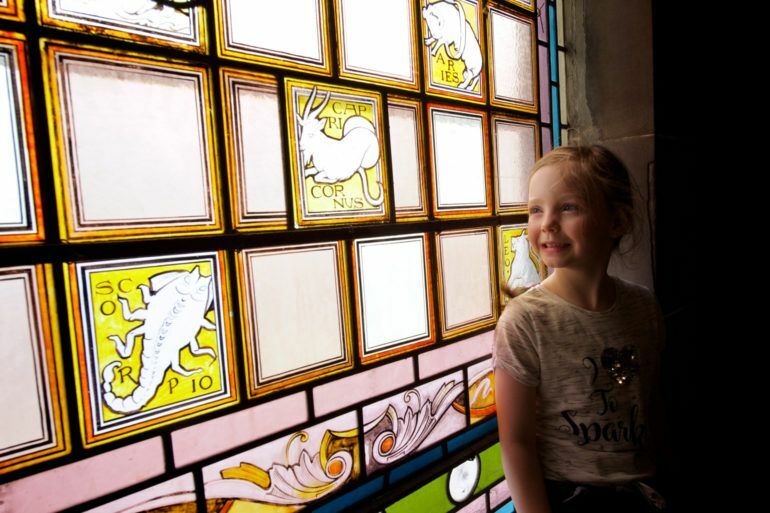 The building is planned to close later this month to prepare for a £42m refurbishment in to a world-class destination telling the inspirational stories of Paisley, its heritage and its pattern. 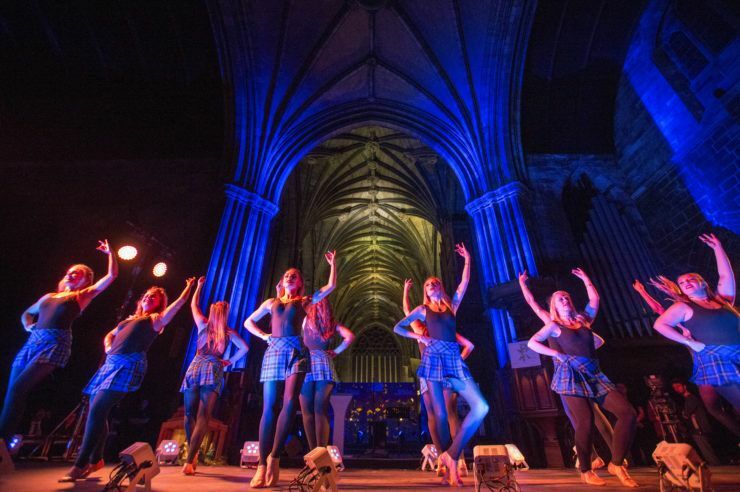 There will be arts and crafts activities, films by renowned Paisley filmmaker Falconer Houston, music and dance performances by local dance companies ‘Dirty Feet’ and ‘right2dance’ celebrating Paisley’s past present and future. A must-see for any fans of George Michael and Wham! Brendan J Carr is one of the UK’s most popular George Michael tribute acts, regularly performing around the UK and Europe with his solo tribute show. He’s also touring the UK in one of the leading roles in the cast of “The George Michael Story” stage show. Don’t miss this energetic show and classic hits, including Faith, Freedom, Club Tropicana and more. Don’t miss the chance to explore architectural treasures and hidden gems as venues across Renfrewshire throw their doors open to visitors. 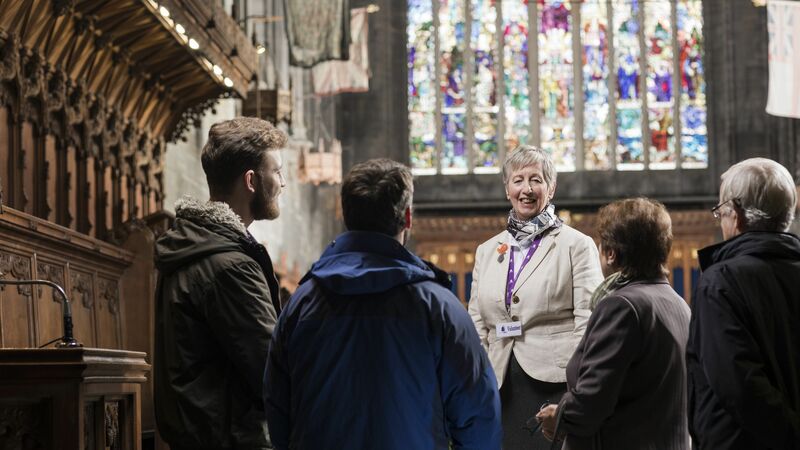 Favourite locations, including the Sma’ Shot Cottages and Paisley Abbey, will return for this year’s programme – but 2018 will also see a host of new venues joining the fun. 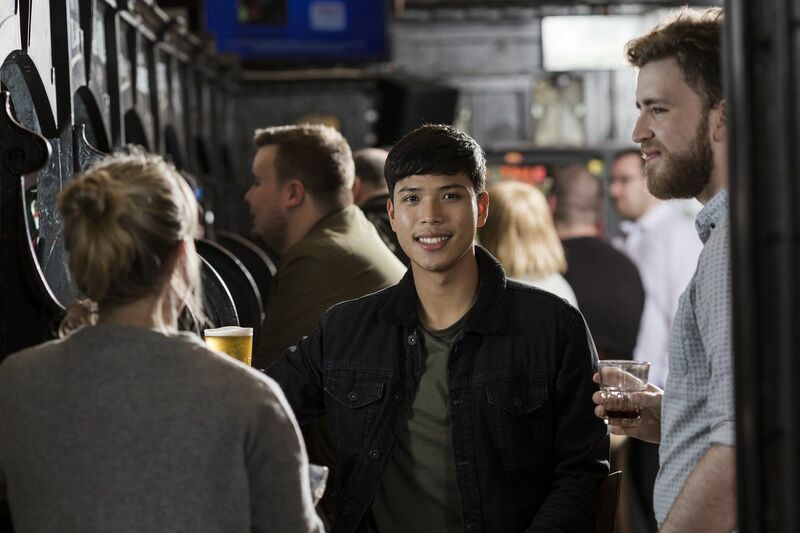 Remember, some venues will open their doors for both days, but some venues are only able to open on Saturday or Sunday. Pick up a brochure or check the information on the Paisley.is website to find out which locations are taking part. Find out more about Renfrewshire’s Doors Open Days. A new event for Doors Open Day, featuring a live stage with local entertainers, guided walks through the glens and waterfall, interactive trails and the chance to take part in a ‘flash mob’. 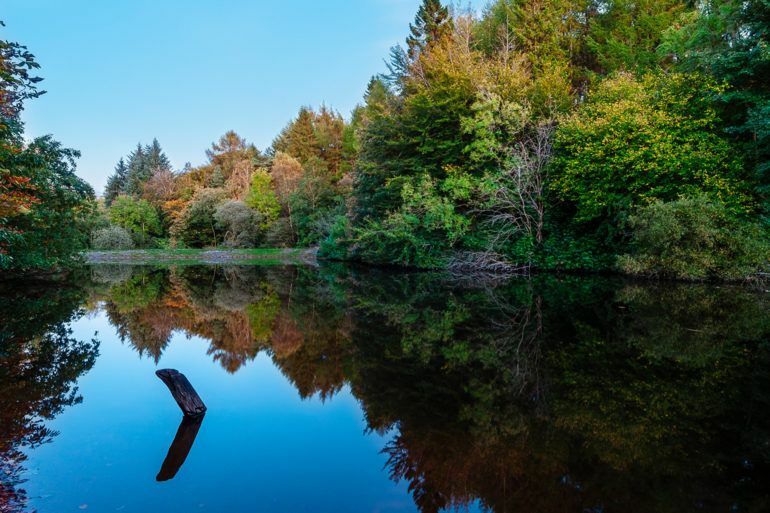 The event will see live music and entertainment return to Glenifer Braes once again and is part of an initiative aiming to raise awareness of the Braes as a great place to spend your leisure time. Come along and find out more on the day – you might also find yourself starring in a promotional film! 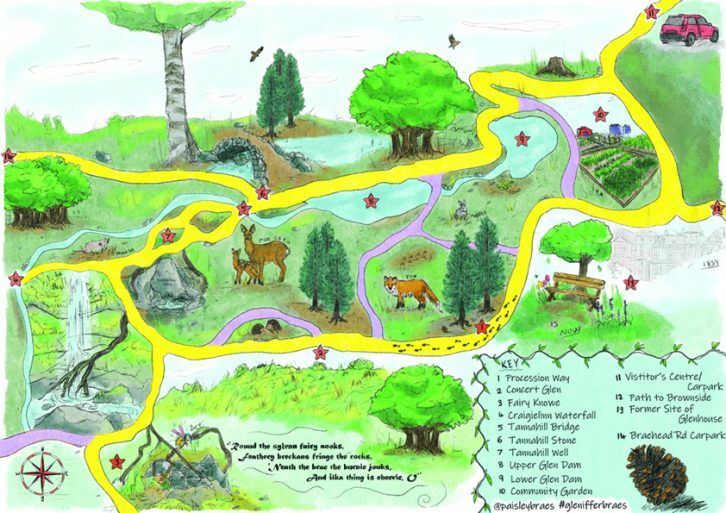 Find out more about Discover Gleniffer Braes. I believe that Paisley and Renfrewshire has a rich cultural history that any individual can benefit from and take pride from being associated with.